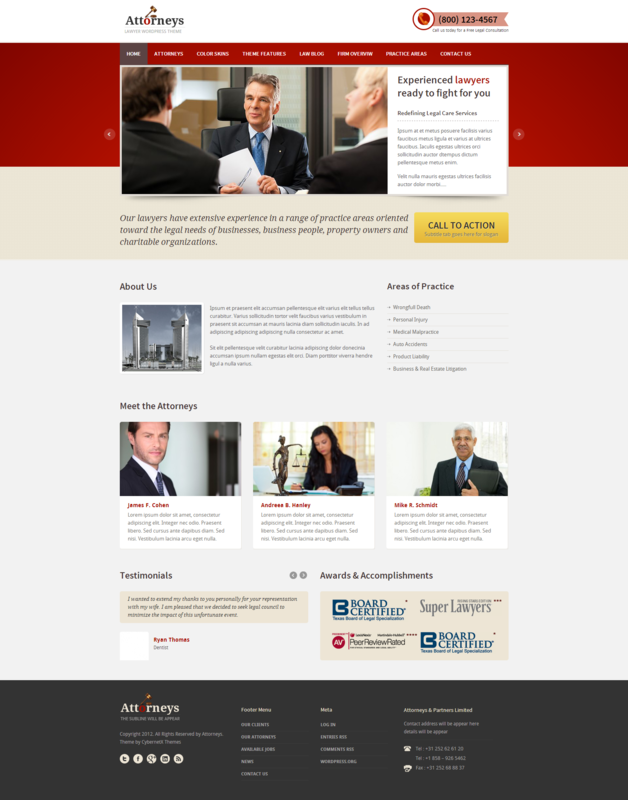 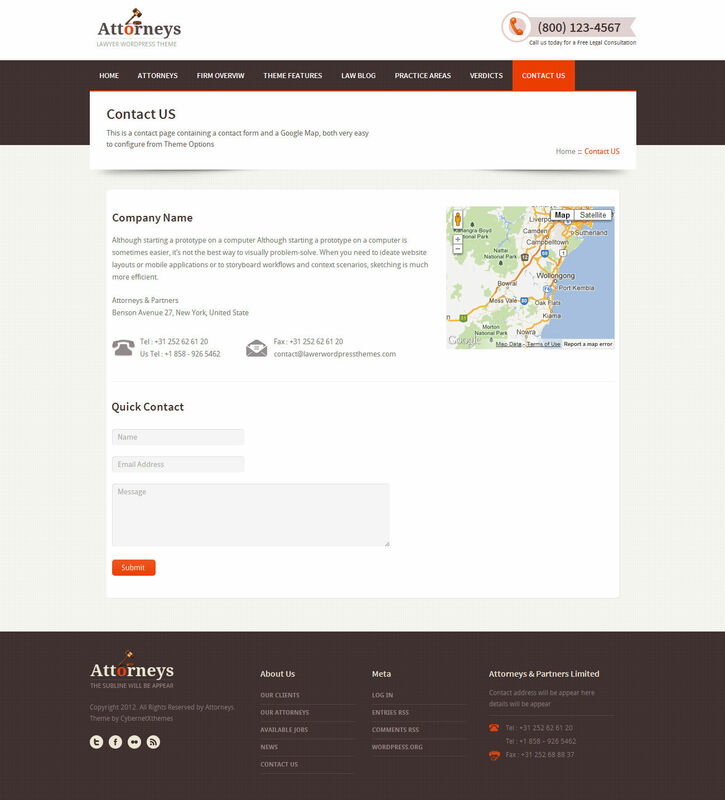 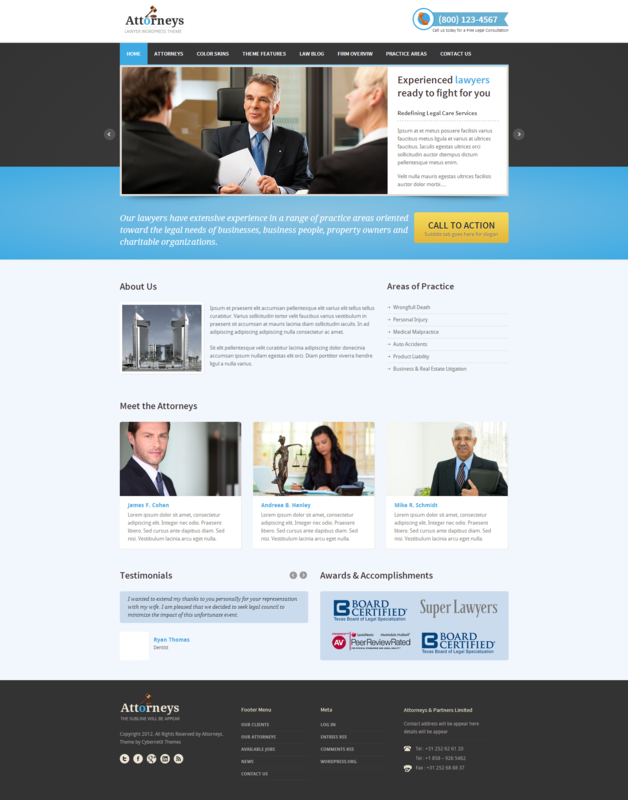 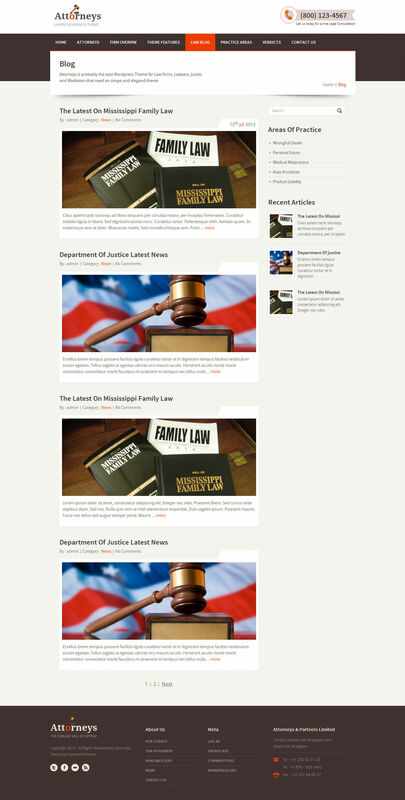 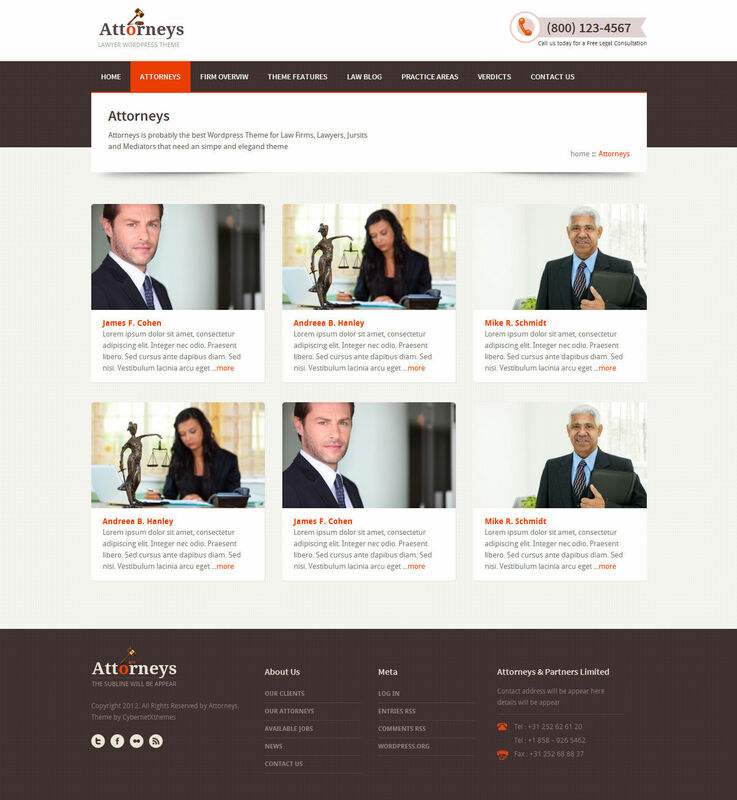 Attorneys is probably the best Premium WordPress Theme for Law Firms, Lawyers, Jurists, Mediators or any other law related company. 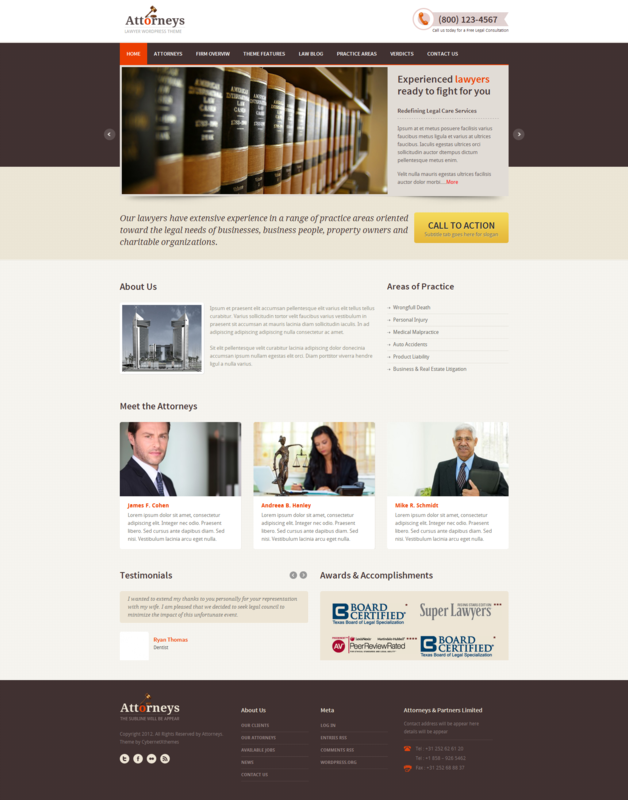 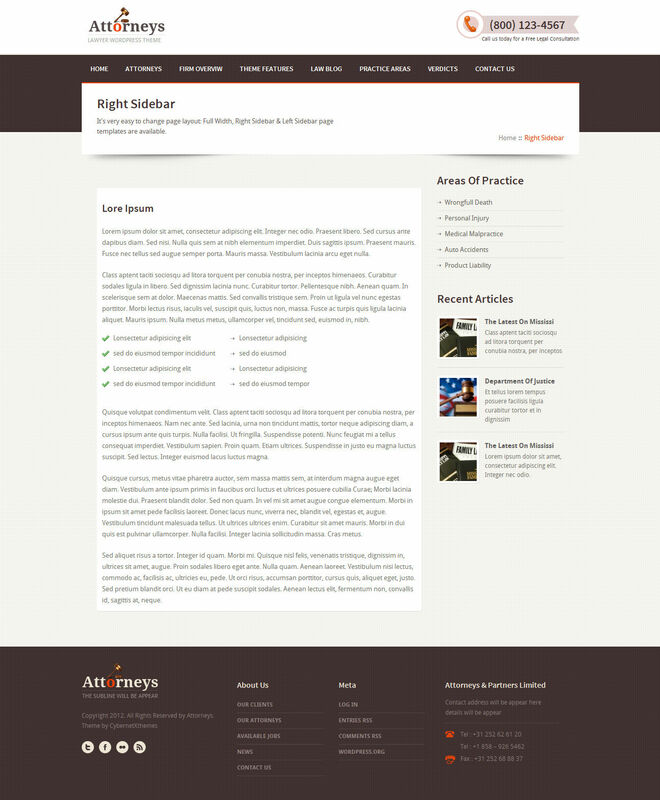 Uses Custom Post Typesto easily manage the attorneys, books and areas of practice. 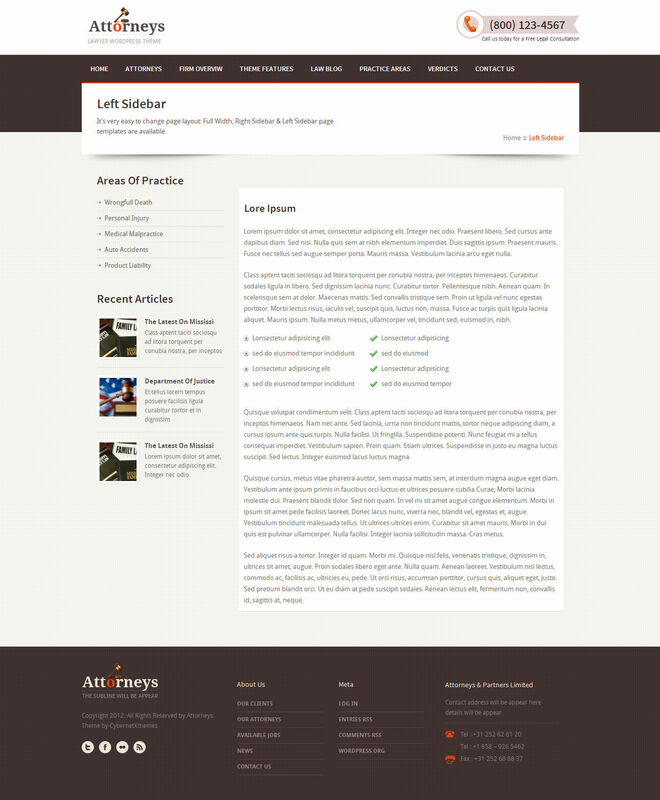 100 % Multilingual & RTL ready. 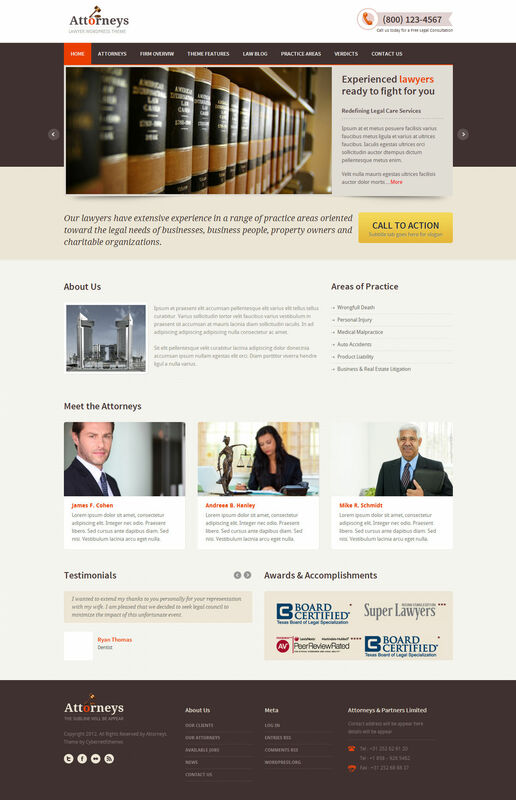 Certified by WPML.